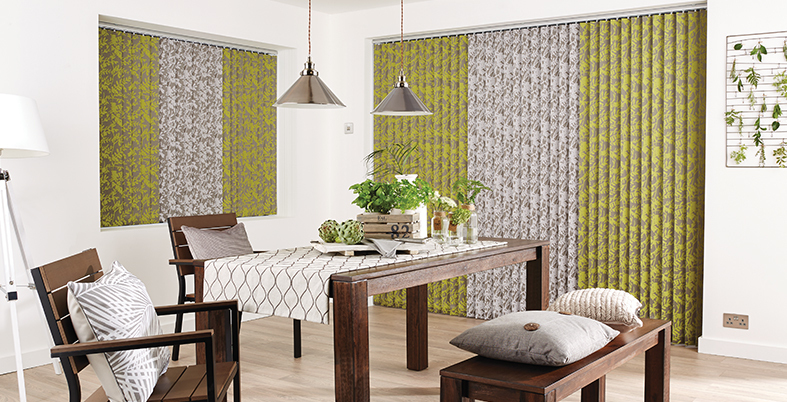 With our stunning range of over 250 different fabric designs, vertical blinds are one of the most versatile blinds in the market place. You will have control of filtering the light to protect your furniture and carpets from the sun, and when closed ensuring complete privacy, when tilted to an angle to provide light and privacy, or pull back completely to provide a clear view outside. We supply curved head rails for bay windows, and we also make vertical blinds for sloped conservatory and windows. Blackout blinds and PVC are also an option. 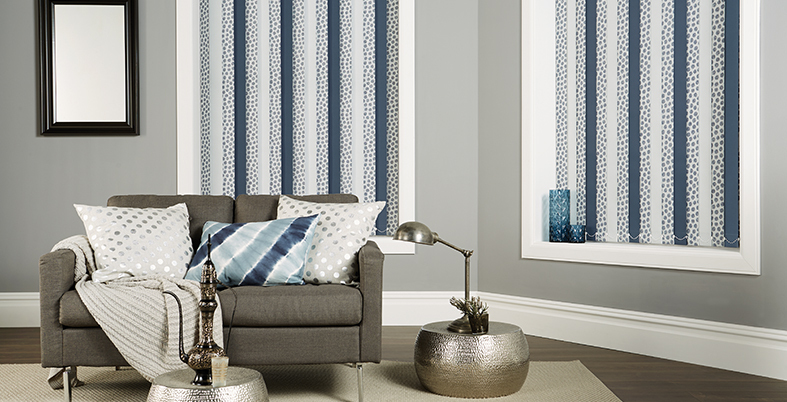 Many of our vertical range match those in the roller blind range. 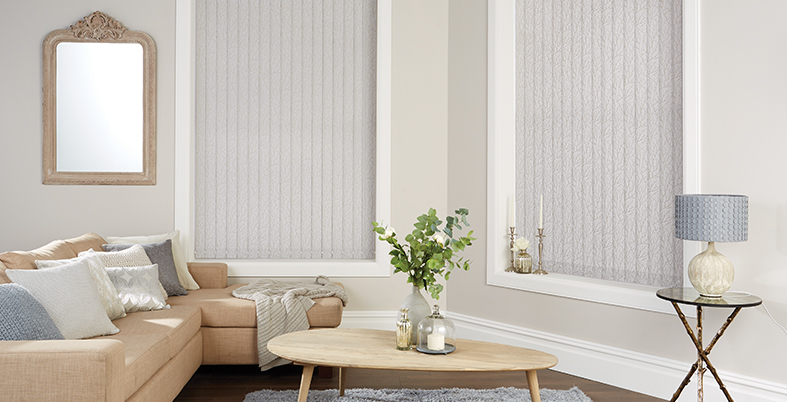 Norfolk and Park Lane Blinds is a family run business serving Norfolk and parts of Suffolk. First established in 1983 as Park Lane Blinds the business merged with Norfolk Blinds in 2003.